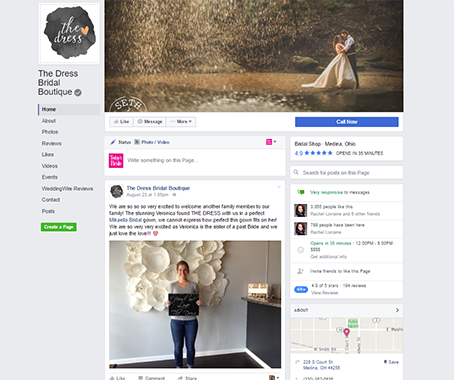 The Dress Bridal Boutique was founded by local bridal expert Sara Recker. She had one goal in mind. 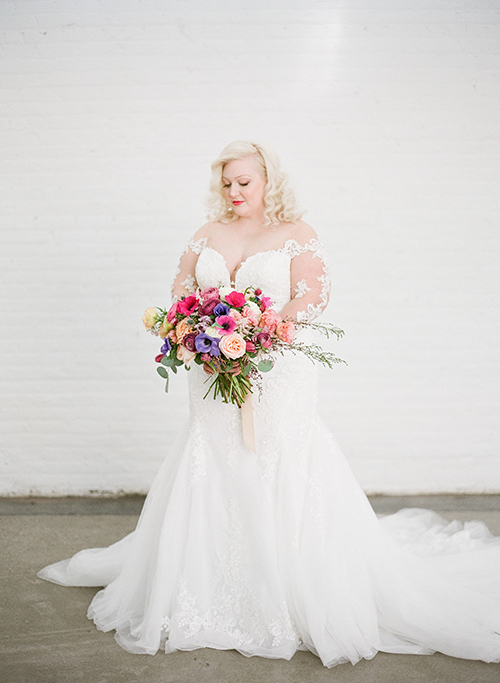 “I wanted to bring something to Northeast Ohio that the bridal scene had not yet experienced.” Therefore, she opened The Dress in April 2010, bringing a fresh, vibrant, and contemporary shopping experience to the historic town of Medina. When you walk in the door, you’ll feel welcome rather than intimidated. Our staff provides you with the highest level of customer care. 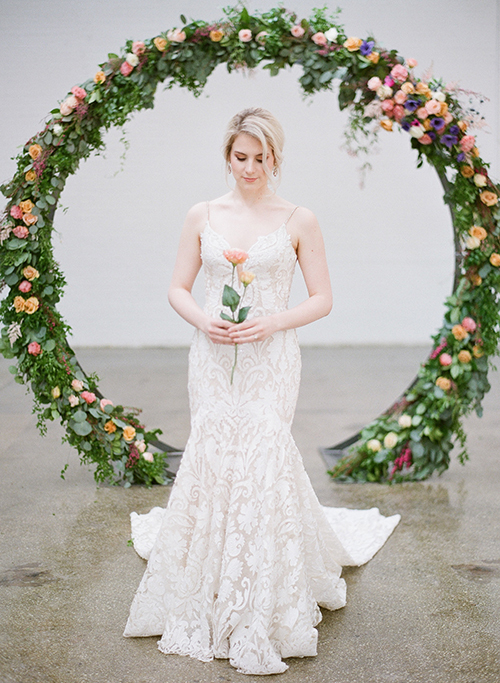 They also have an extensive knowledge of the latest trends in the bridal industry. Bring a few close friends and pop open a bottle of champagne, while shopping for the perfect wedding gown. 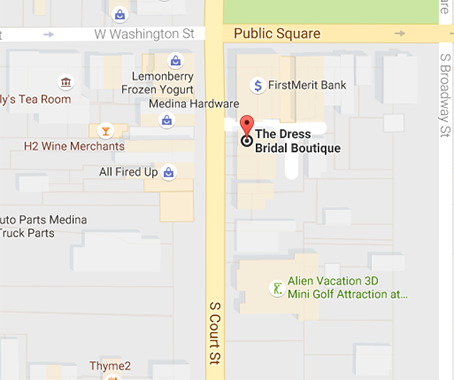 The Dress is located in the heart of Medina’s historic square. 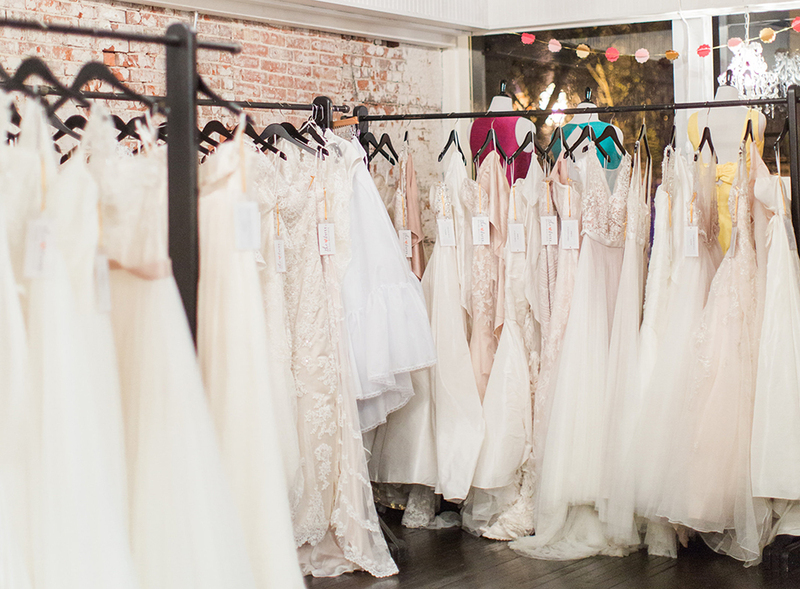 The 3800 sq ft. boutique carries over six lines of bridal gowns and over ten lines of bridal party gowns and accessories. 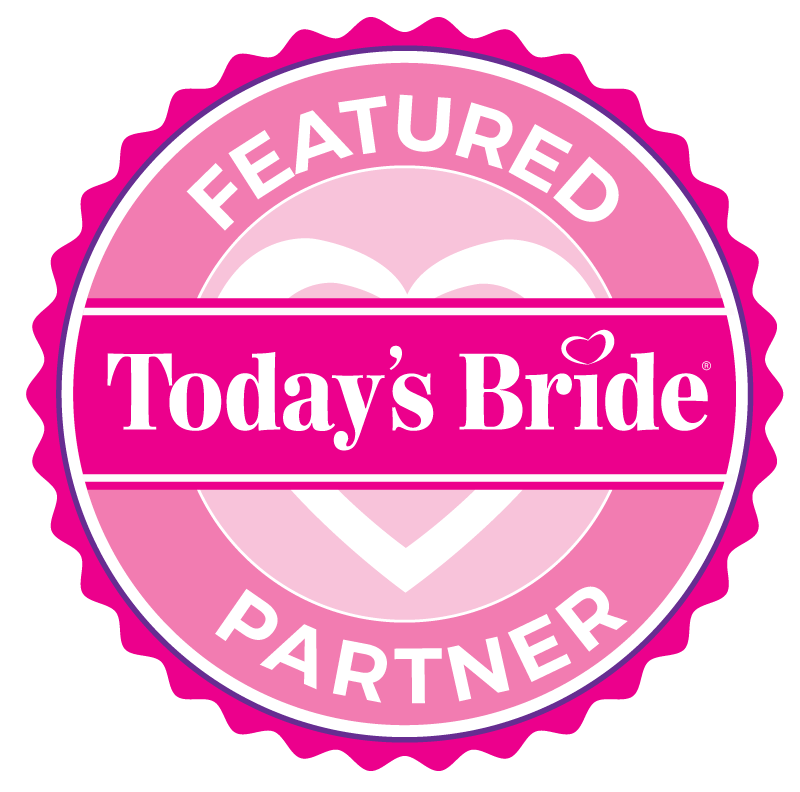 We require all prospective brides to book an appointment with us in advance. 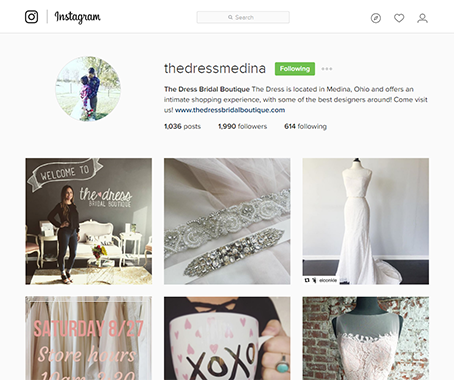 We welcome you to come in and see us and hopefully help you find THE DRESS!